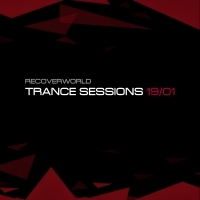 Recoverworld Trance Sessions brings you the very best releases from this powerhouse label group. Boxed fresh and with some occasional hidden past gems thrown in for good measure, many of the tracks on this collection still feature on the decks and playlists of the worlds coolest underground trance DJ's. The track lists and the quality speak for themselves. This is underground trance at its very best. This is Recoverworld!